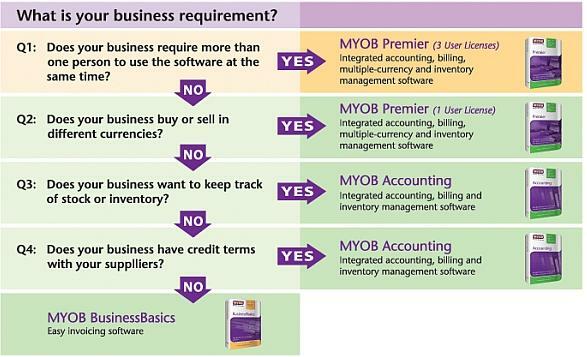 Which MYOB Accounting Accounting software is suitable for your Malaysian business? 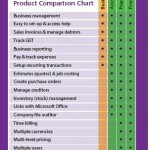 Here is a quick glance at the MYOB product comparison chart. 2. Do you deal with stocks? 4 Do you need to invoice your customer, or do you buy from a supplier, in foreign currences? 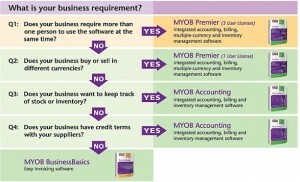 What is MYOB Accounting system? 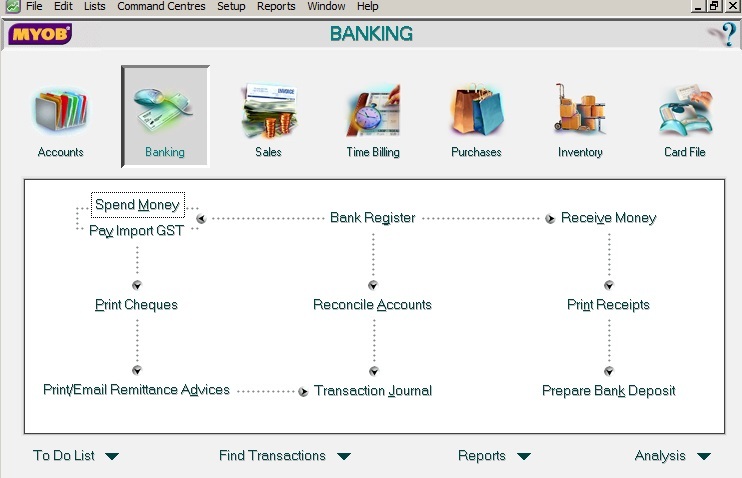 MYOB Accounting system is a computerised accounting software that is used by businesses to record and print sales invoices, purchase orders, and expense payment vouchers. 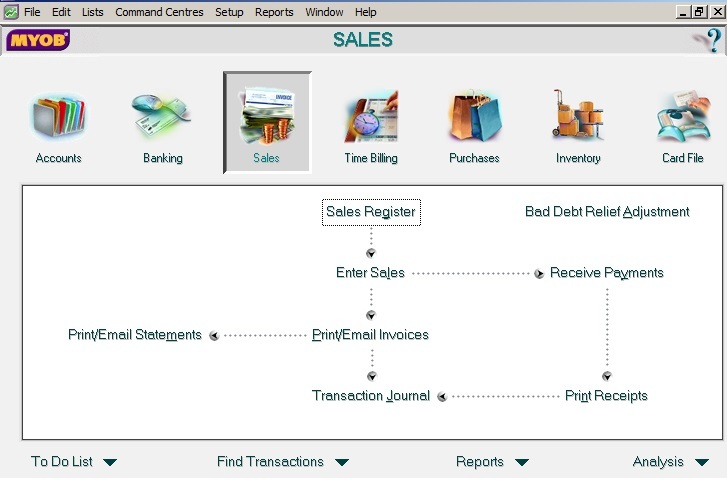 The accounting software comes with hundreds of standard reports, including financial statements like Income Statement and Balance Sheet, which helps the business owners understand their business better. 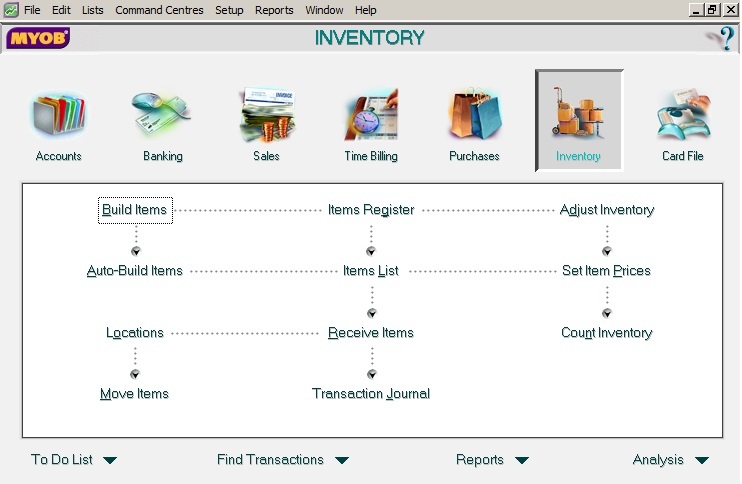 The MYOB system fully integrates operational functions with accounting functions, and comes with stock control functions to monitor the inventory levels. Once properly set up, the system is a great business tool for small to medium sized enterprises (SME). to manage their business. 7 Reasons why MYOB Accounting system is one of the most popular accounting software in the world. 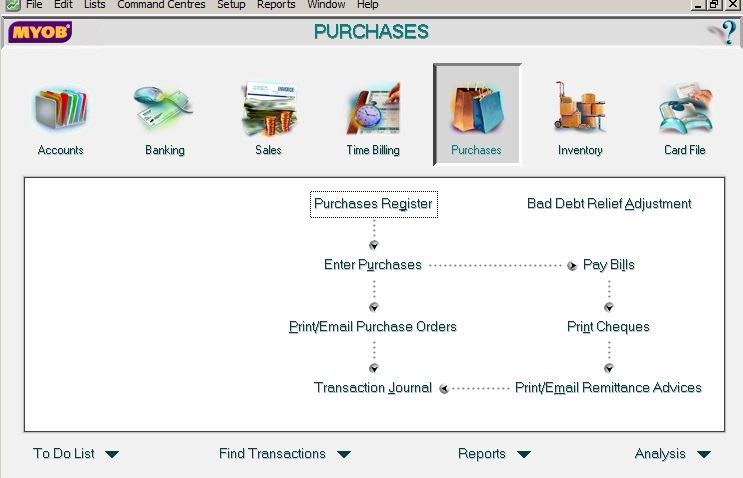 MYOB accounting system uses graphics and common terms to help you move around. 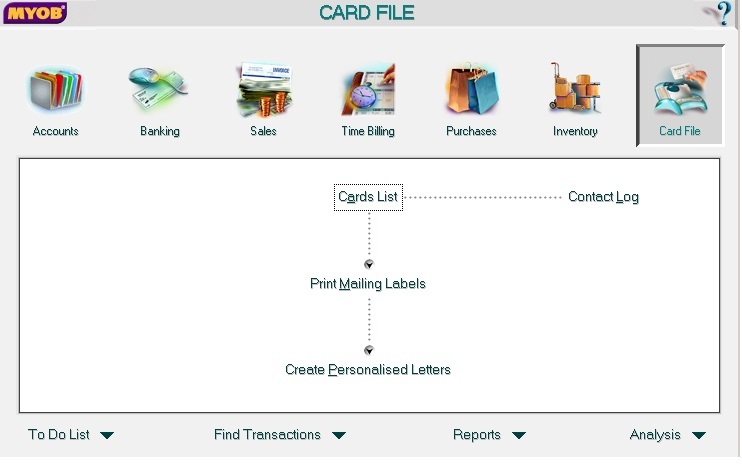 This helps to shorten the learning curve for first time adopter of an accounting system. 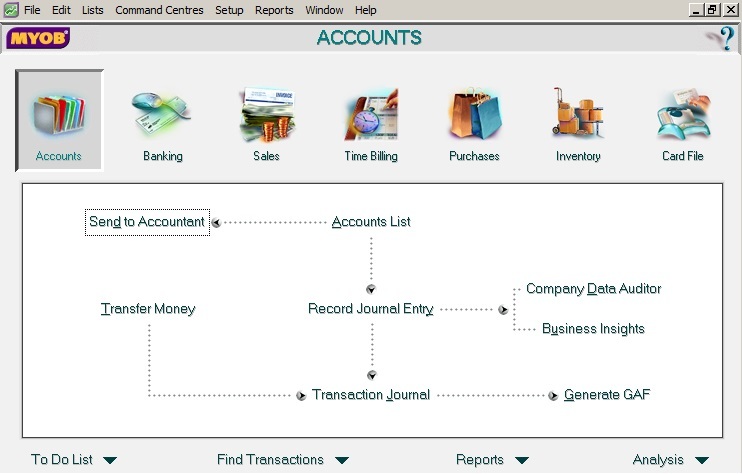 No accounting knowledge is required to use the MYOB accounting system. 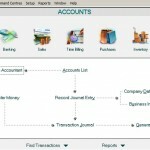 Accounting double entries are completed for you behind the scene once you record the business transaction. Business owners and the operational guys can easily operate the system after some familiarization.. 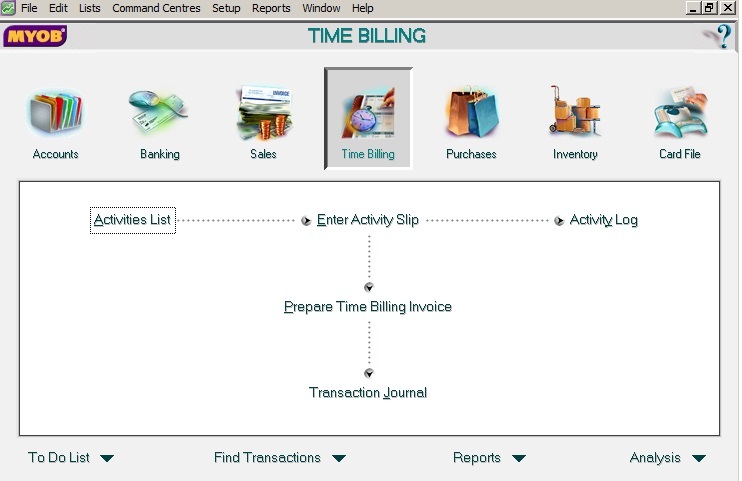 The accounting system fully integrates production and operational data with accounting records. Keep your information in one place for a complete picture. It provides real time information. You can get your reports anytime you want. No ‘batch posting’ is required.